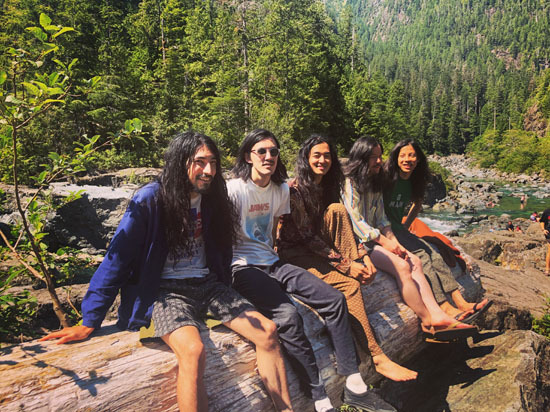 Kikagaku Moyo started its career by releasing four albums / EPs and two split singles in less than three years, but they switched focus after 2016’s House In The Tall Grass and spent most of their time since touring around the world. 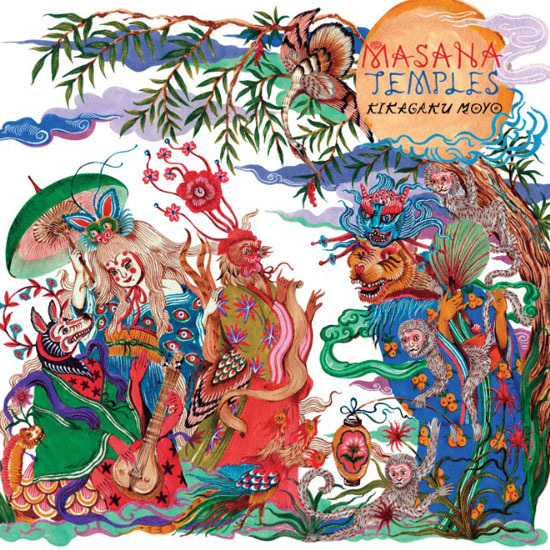 Last year they released an excellent EP, Stone Garden in April, but other than that they had no new material out for quite some time, but this is about to change: tomorrow, on Oct 5 they will be back with their new full length album, Masana Temple, as usual out on their own label, Guruguru Brain. The new material was heavily influenced by their travels and the songs, that take the band’s heavily folk rock and krautrock influenced psychedelic sound to a completely new level were also partially taking shape during their tours. They traveled to Lisbon to record Masana Temple with jazz musician Bruno Pernadas serving as their producer and you can already listen to the album on Bandcamp where CD and vinyl editions (the latter in green and black versions) are already up for pre-order. Nazo Nazo, one of the most light-hearted tracks of the otherwise very diverse album also got a music video, directed by London-based film-maker Elliot Arndt and of course the album’s release is accompanied by extensive touring. 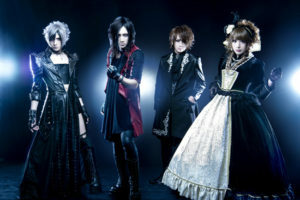 They are currently playing shows all over the United States and right after that they will head to Europe for a long tour across the continent. The tour will kick off with a show in Manchester on the 7th of November, will include 27 dates altogether and finish at Amsterdam’s famous Paradiso club on the 8th of December. 2018.11.10 – Netherlands, Utrecht: Le Guess Who?